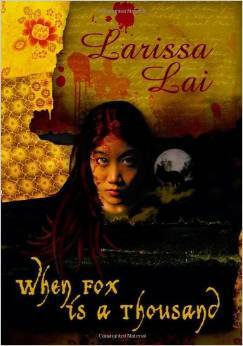 When Fox Is a Thousand is a spirited retelling of an old Chinese folktale. In Larissa Lai’s lyrical and enchanting novel, a fox spirit comes to haunt Artemis Wong, a young woman living in contemporary Vancouver. The Fox brings with her the history of another haunting, that of the T’ang Dynasty poet Yu Hsuan-Chi, who was accused of having murdered the young maid servant who once worked for her. Part history, part fairytale, part urban discontent, this delightful novel cracks open all preconceptions about Asian women, gender, sexuality, family, faith and the flow of time. Smart, funny and fully-imagined, When Fox Is a Thousand will stay with you long after the last page.